In 2008, the Ontario Human Rights Code was overhauled in an effort to make the process of remedying human rights abuses faster and more efficient. Part of those amendments allowed individuals to seek human rights damages as part of a civil action and gave judges the same powers as the Human Rights Tribunal to award remedies for code infringements. 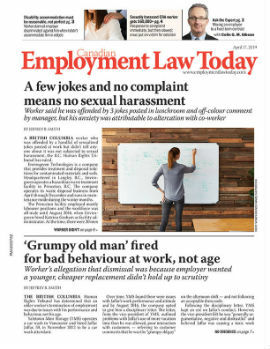 In practical terms, these amendments allowed an employee who files a lawsuit for wrongful dismissal to include a human rights claim as part of a civil action, rather than having to commence multiple proceedings in different forums.